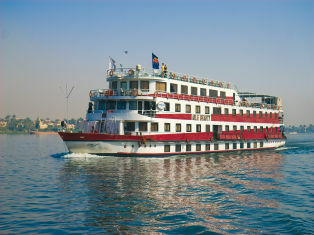 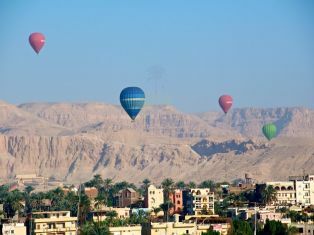 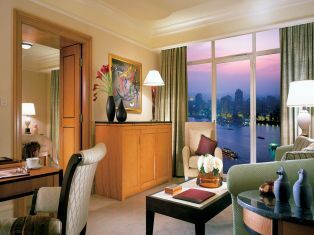 Take some time out and indulge yourself by taking luxury vacation to Egypt, Enjoy the experience of top class hotels and 5 stars luxury Nile Cruises in Egypt by choosing one of luxury Egypt vacations. 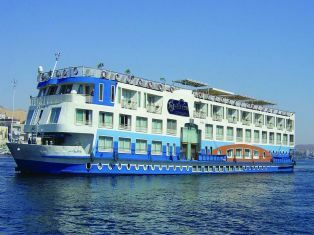 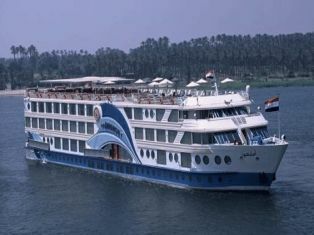 Sample the excellent International cuisine served by friendly staff on your luxury Nile River Cruise whilst gliding along the Nile. 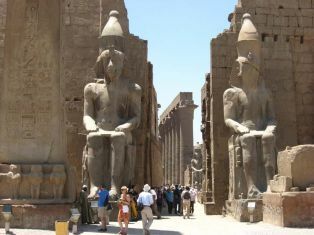 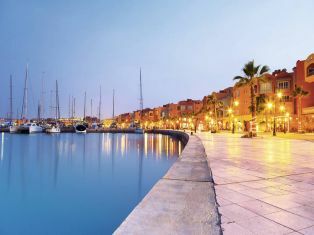 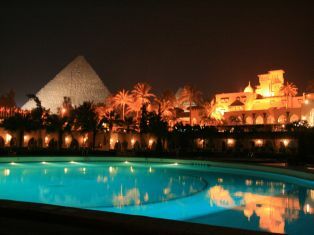 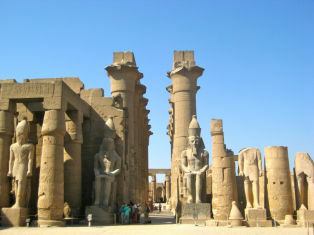 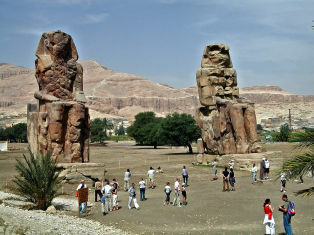 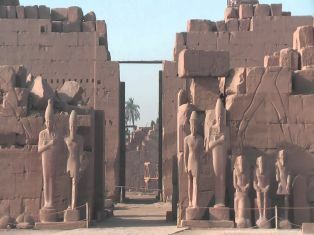 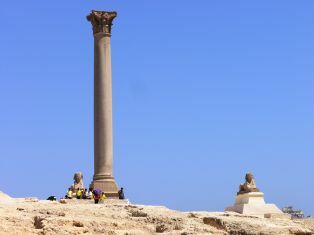 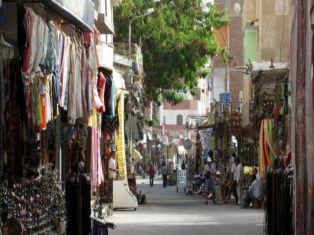 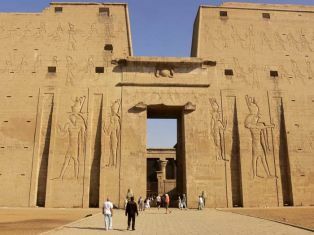 Enjoy a private guide to accompany you on Egypt vacations from USA or other country.